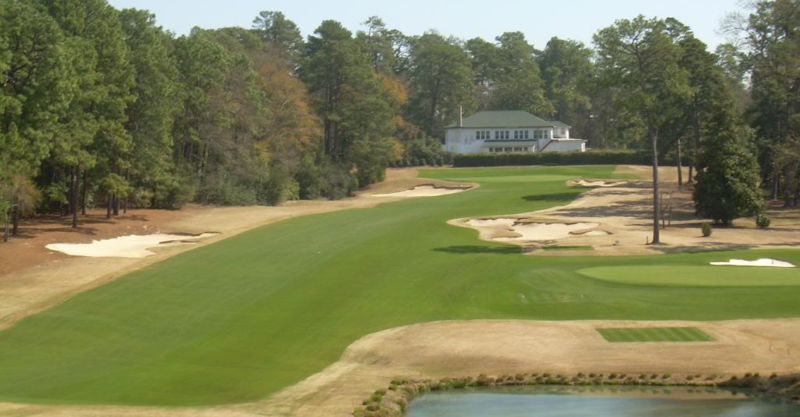 Palmetto Golf Club has been listed by the USGA as one of the first 100 clubs established in the U.S. It was also recognized by “GOLF Magazine" in their 1995 list of “The First 100 Clubs in America." The course originally opened in 1892, then was changed over from dirt greens by Alister McKenzie. The signature hole is #7, a 158-yard, par 3, considered as one of the 100 most difficult holes in America. “Golf Digest" rated this as the 20th “Best in State" course for 1995-96. Links Magazine once reported, “Attending the masters is one of the great privileges in golf, but there’s only one problem with seeing the world’s best golfers at the world’s grandest cathedral: they’re playing and you’re not. That’s why Masters goers in the know—corporate chieftains, USGA muckety-mucks, even some pros—book a tee time at another course touched by Alister MacKenzie, Palmetto Golf Club."